It has been the year of Davido and Wizkid, these duo have monopolized the Nigerian music scene in the same way that Messi and Ronaldo have done in the football world, but there is a third force similar to Neymar, a force who is silently making his moves but surprisingly making every deal count, every move intentional, and that person is Mr Eazi. Yes, Mr Eazi, real name, Oluwatosin Ajibade, is the biggest artist of 2018 outside the top duo. He has steadily capitalized on the success of his debut project, From Accra to Lagos, and seems to be learning from his contemporaries who have signed international deals without much benefit, based on the type of deals he has announced. His progress has been gradual but every move has been intentional, well positioned and without the delusion of the might of his star power. 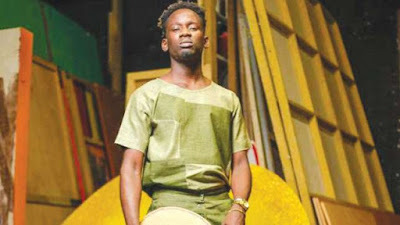 In 2016, Mr Eazi surfaced on the music radar with singles like 'Skin Tight' and 'Holl Up', which earned him the next rated artist award at the 2016 headies and best new act at the soundcity MVP awards 2016. With the first quarter of 2017, Mr Eazi put out his ''Life Is Eazi, Vol 1 - Accra to Lagos'' EP, the debut project had singles like 'Leg Over', 'Short Skirt' and 'Life Is Eazi'. The songs serve as the framework upon which his sound is built, his brand of music which he defines as Banku, is slow, engaging, rooted in a mix of Ghanaian and Nigerian influences and relies heavily on his melodies. Later that year, Mr Eazi was nominated for a MOBO Award and the singer is also credited as the only Afropop artist to feature on Simon Cowell’s Grenfell charity track, 'Bridge Over Troubled Water'. In July, he also became the second Nigerian after Majek Fashek to appear on 'The Late Late Show with James Corden' after emerging as Apple Music Beats 1 Up Next artist. And he ended the year by performing at Jay Z's Tidal Charity launch, which took place in Brooklyn, US. Added to this, the singer who now lives in Shoreditch, Greater Manchester, works with a team of statisticians that he engages to input data and analytics in channelling the target audience of his sale and marketing as revealed in a BBC post earlier in the year. The art of releasing music in the modern age. @mreazi's team did their research. For Mr Eazi though, this hasn't come easy. He has been at the end of self-inflicted online jokes based on comments he made in the past on Nigerian and Ghanaian music, a back and forth with Roc Nation act, Young Paris, but these events have not deterred him in any way. And with this in mind, he laid down his blueprint towards achieving it and the numbers are finally adding up since the turn of the year. Earlier in March, he announced a deal with Mad Decent, a record label owned by International music producer and DJ, Diplo. This was soon followed by a licensing deal with Universal Africa for his music within the continent and Columbia Records globally. 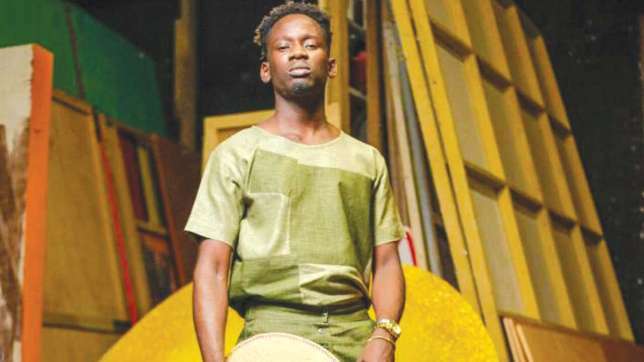 2018 has seen Mr Eazi perform at more shows internationally, as he has rocked the stage in cities across Barcelona, Norway, Sweden, Denmark and United Kingdom, and is also billed to join Lauryn Hill on the train of her Miseducation 20th anniversary tour. He recently concluded a 4 cities tour of Canada, where he performed to an impressive turnout at his events. 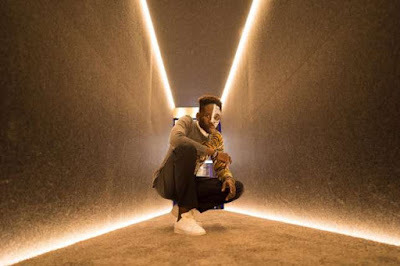 Mr Eazi is presently concluding works on his next body of work, entitled, 'Lagos To London' and has already released two singles in London Town featuring Giggs and 'Overload' with Mr Real and Slimcase. His feats may have gone unnoticed prior to now, but he says his eyes is fixed on the prize and his steps are firmly moving him from a mere artist to a true pop icon, one with a legit global following and acceptance.